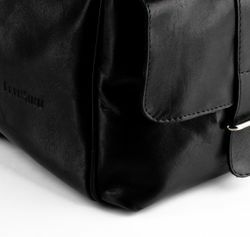 lots of space and small compartments to organize all your belongings together. 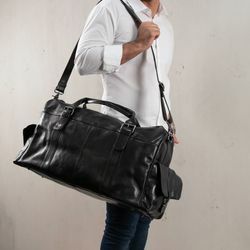 The trendy and XL large travel bag will accompany you for many years. 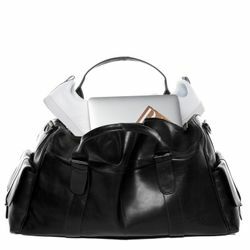 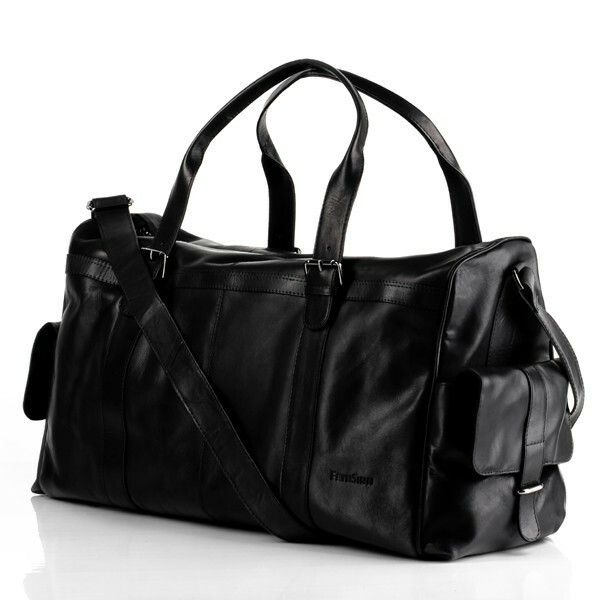 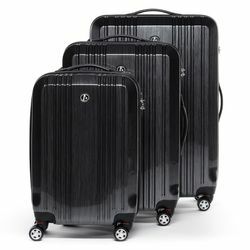 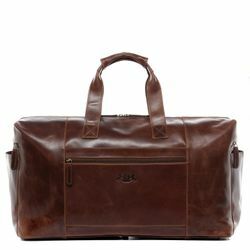 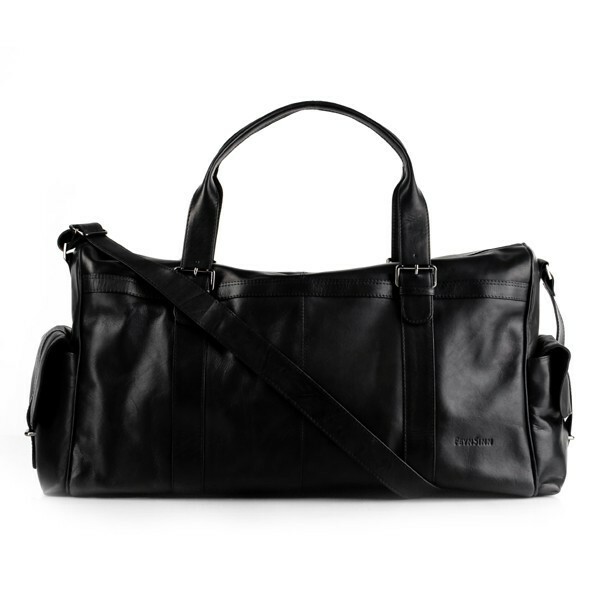 Its size and stylish understatement make it ideal for sports and short trips to all around the world. 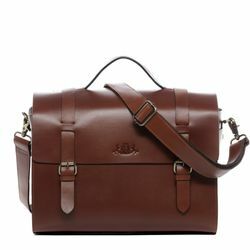 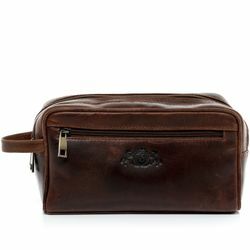 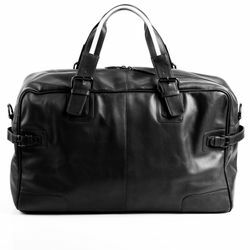 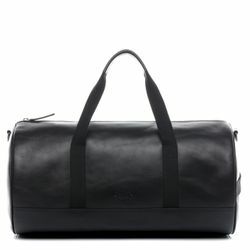 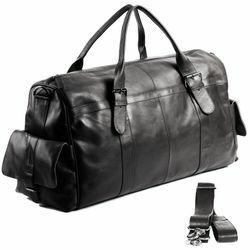 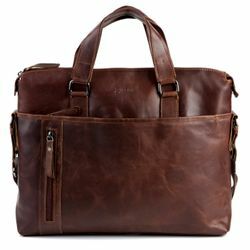 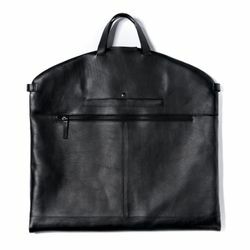 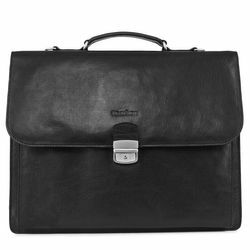 Ratings for "travel bag holdall ASHTON Smooth Leather"